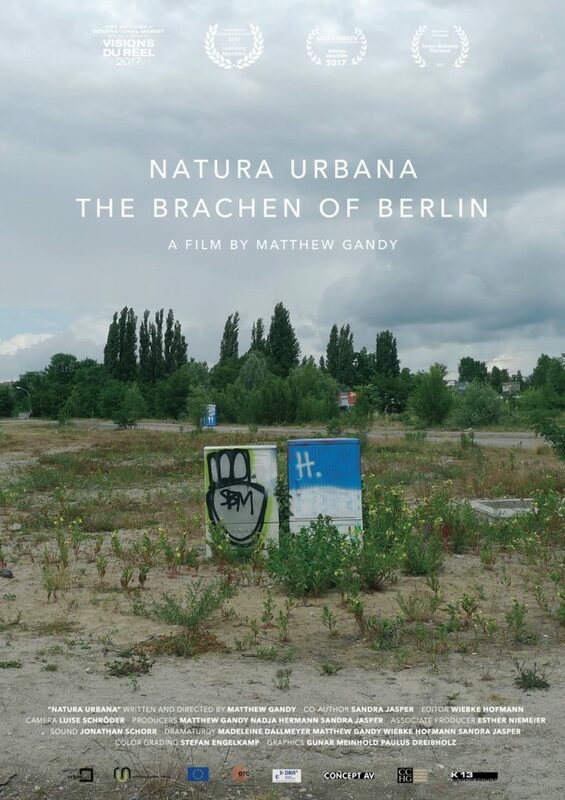 Natura Urbana – the Brachen of Berlin (72 mins) had its UK premiere at the London International Documentary Festival on Saturday 25 November 2018. 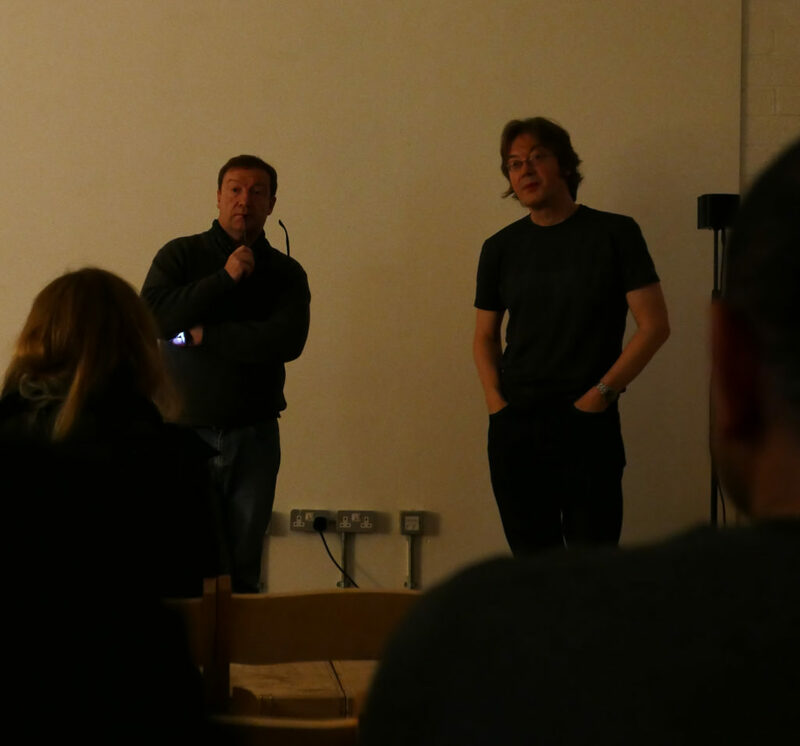 The LIDF is London’s oldest and largest documentary festival and offers an unprecedented all year-round snapshot of the contemporary world. 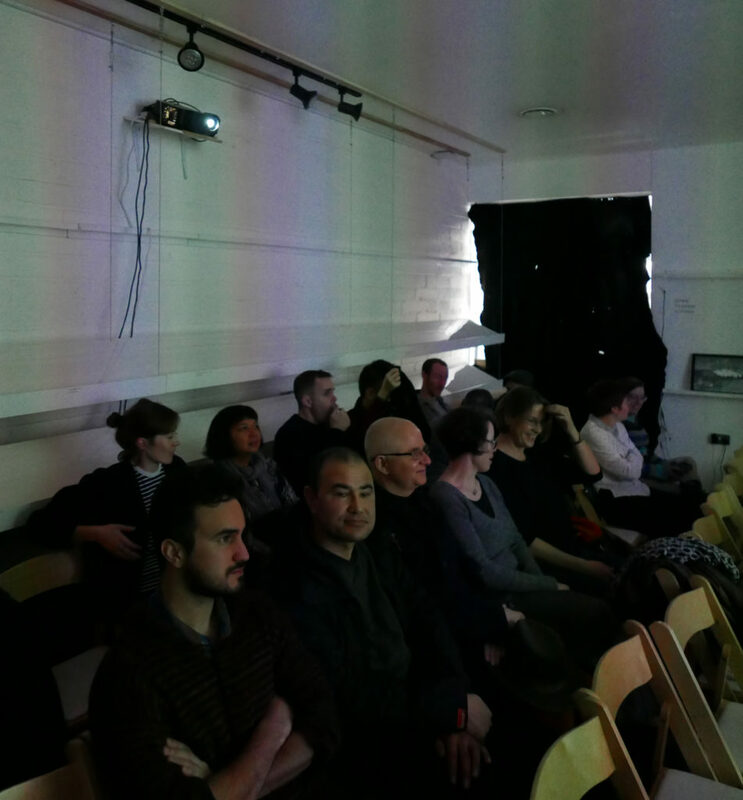 The screening was at 11:00, at The Archivist, N1 5ET. Tickets details can be found on the LIDF website. Here are a few photos from the day.